Ok you’ve decided your going to get married. Where do you start? You have decided on a date and its now time to start planning. We have created this guide to assist you in every stage of planning your wedding. You can see what you should be doing and when. 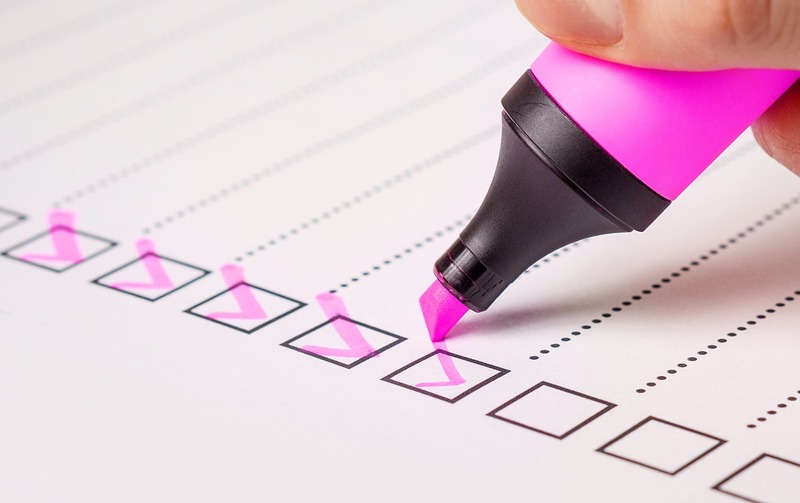 You can use our checklist tool to keep track of these steps. Register your details with Seating Planner the create your event and start on your checklist. Start planning well in advance. You will need to make sure that you book the venues of your choice and choose all the necessary suppliers. You need to make sure everyone knows about your wedding. Your family members maybe willing to help finance it, so it would be a good idea to do this as soon as possible. Not always required but you may want to do this as part of your announcement. You may decide you don’t want all the expence of a lavish wedding but want to go for something quite simple. Now is the time to decide on what sort of wedding you would like. Decide on your budget from the early stages, be realisticc about this and make sure to include both families. Its also a good time to decide who is paying for what to avoid any disagreements further down the line.